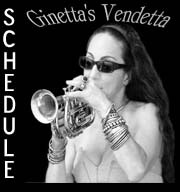 MUSIC - Ginetta Minichiello (Ginetta's Vendetta) - Trumpeter, vocalist, composer and bandleader. Ginetta says she is an "Italian Gypsy, born there", but came to the U.S. when she was a baby. She began playing trumpet in the third grade at age eight and says, "I knew right then that I loved music and the stage!!! The trumpet is my first and only instrument except a little piano for my songwriting. I've been singing all my life.. When I was a kid, I would put on the "Ella Sings The Cole Porter Songbook" and sing along!!!! I should record some of those gems." Looking back, she says "now mind you, I'm only 5 feet tall now... back then I was a little tiny thing. When the music teacher asked what I wanted to play, I said 'Trombone', and he said 'your arms are too short'," Short arms and providence led Ginetta to the trumpet and now she is known for playing the "pocket trumpet" and it is her only Horn. She describes it as "a gorgeous custom-silver plated beauty with a mellow tone to match!" "Ginetta is an alumnus of North Texas State University where she studied and played most styles of music ranging from classical, jazz, blues and pop to Cumbia, Salsa, Merengue and Funk. She has studied music and been taught to play by trumpet masters Marky Markowitz, Spanky Davis, Ted Curson, Howard McGhee and Allan Colin, to name a few. 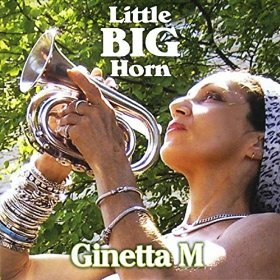 Over the years Ginetta and her horn have performed with many well known entertainers. She has shared the stage with the Neville Brothers, Charles Neville, Jimmy Buffet, "Tone, Tony, Toni", "two tons of fun", Albert Collins, The Holmes Brothers. "The Boo Radleys", The Phantom Band (Haitian Compa band), Blue Boy (Trinidad Calypso star) and numerous Salsa legends. 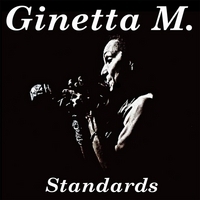 Ginetta has 3 Billboard world songwriting awards for 3 of her original songs. She received the Ascaplus Award for songwriting, which is awarded yearly and the soul-patrol future Legend of Black Music Award. She also received the Music Liberty Initiative for NYC Musicians, after 9/11. I asked Ginetta if there were any memorable musical experiences she might share. She said, "generally the festivals are the greatest because of the exotic locations and crowds. The Prishtina Jazz Festival in The Republic Of Kosovo, The Gainesville Jazz festival in Florida and the Ocho Rios Jazz festival (4 years in a row) in gorgeous Jamaica" tend to evoke the fondest memories. 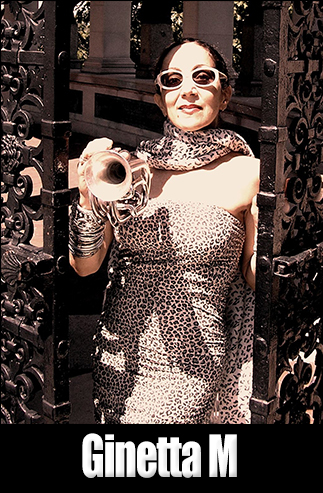 "Trumpeter, vocalist, and composer Ginetta M is the leader of the jazzy, funky New York City based Ginetta's Vendetta. She also records under the moniker Ginetta M. On this edition of GLT Jazz Next, Ginetta tells Jon Norton her latest album as Ginetta M is Little Big Horn. 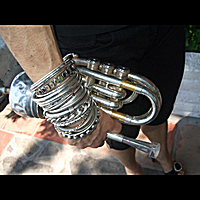 She says the title is a nod to Native American culture, and a reference to her instrument of choice, the "pocket" trumpet." 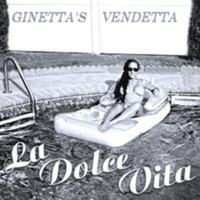 Ginetta's Vendetta's "La Dolce Vita"
"The Vendetta was created so she could sing and play all her originals, and lead a band combining all the musical styles she had absorbed... 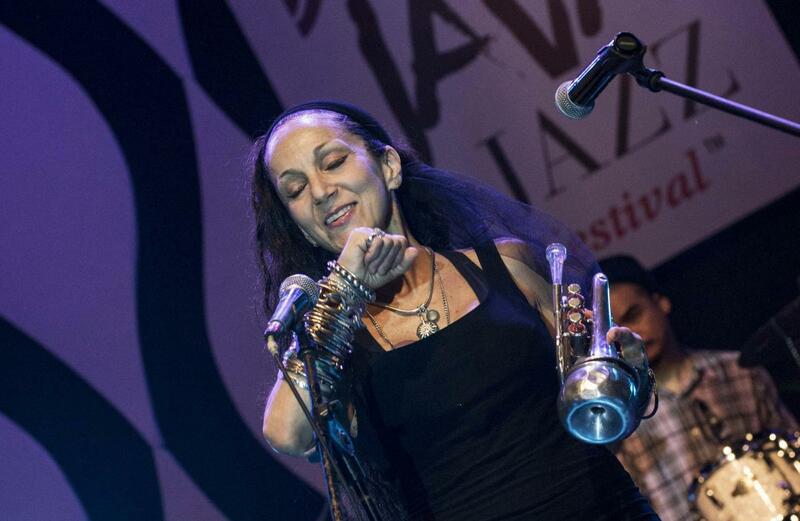 Since it's inception they have played all over the world.. from Beirut to Kosovo.. She is a festival favorite and counts The Ocho Rios Festival (four years in a row), The Pristina Jazz Festival (Kosovo Republic), The Gainesville Jazz Festival, The Hudson Black Arts Festival and many others as her most special shows!"